Interested in a New Skylight? 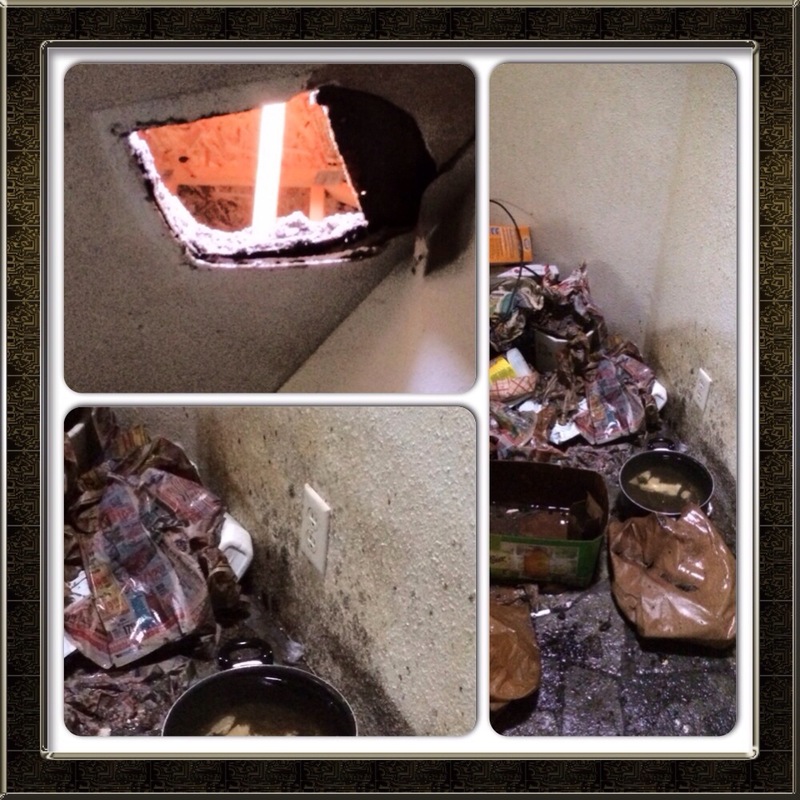 That is daylight shining through and a massive mess beneath it….and mold on the wall! « Just hang a picture..it should cover that!